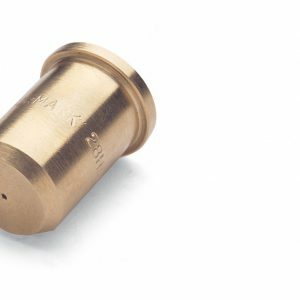 As well as a full range of spray nozzles and accessories, Sealpump also supply custom made spray risers. 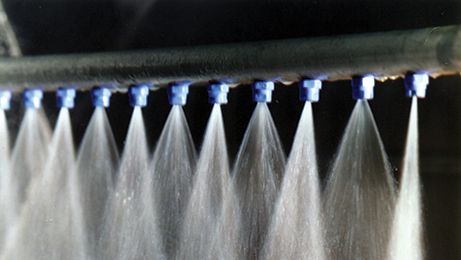 Well-designed spray risers will enhance the overall spray performance in your application, whether a pre-treatment tunnel or washing process. 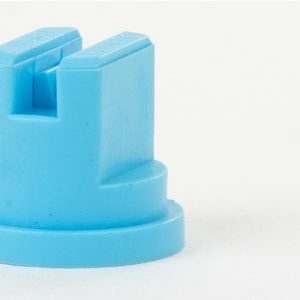 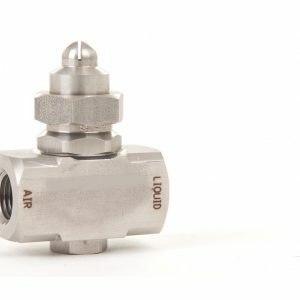 We can supply complete with all the fittings and connections making installation and maintenance easy, allowing for use with either fixed or adjustable, threaded or quick release spray nozzles and tips. 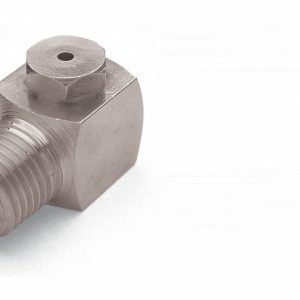 As with our spray nozzles, the headers can be manufactured in a range of plastic materials, galvanised steel or stainless steel.